The most fantastic thing about the times we live in is the fact that there seems to be a multitude of ways to live out our dreams. 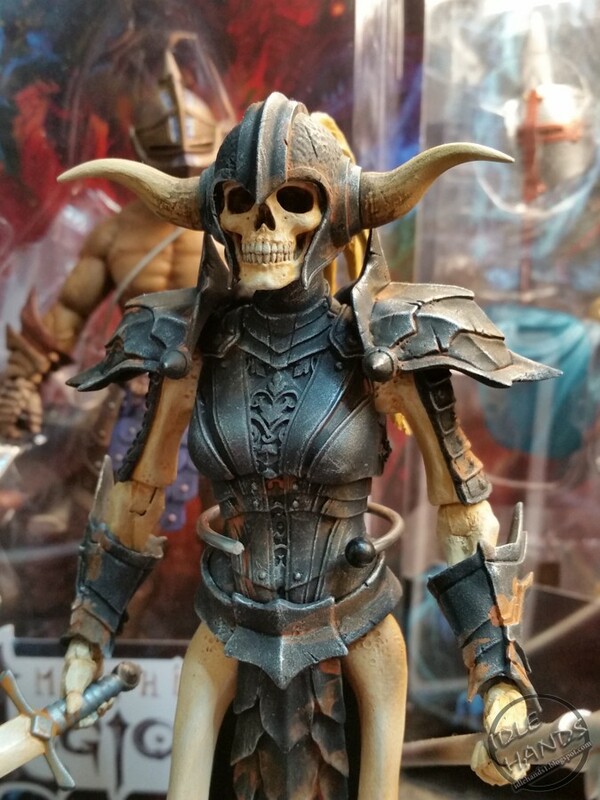 Case in point; The Four Horsemen. Here's a group of gifted artists who have worked on their favorite childhood properties and then imagined a whole new world, fully supported by the fans who love them. 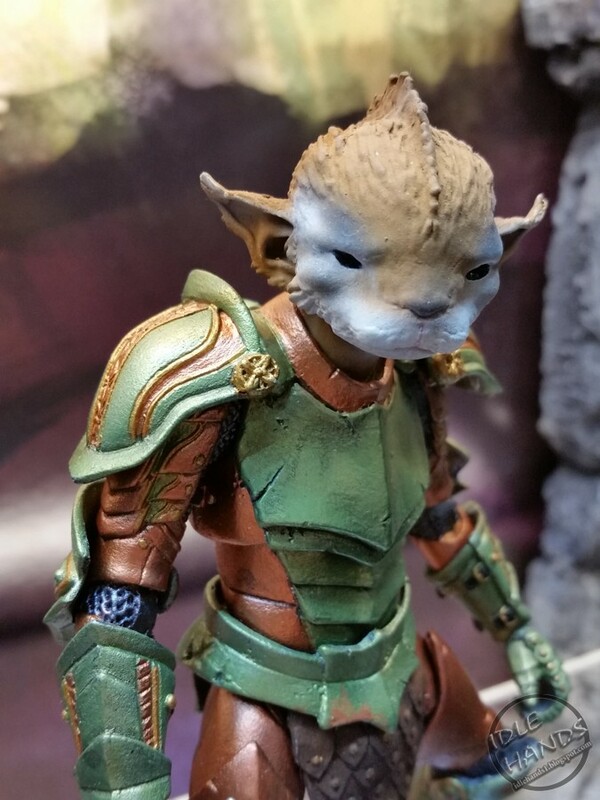 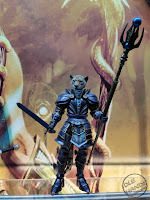 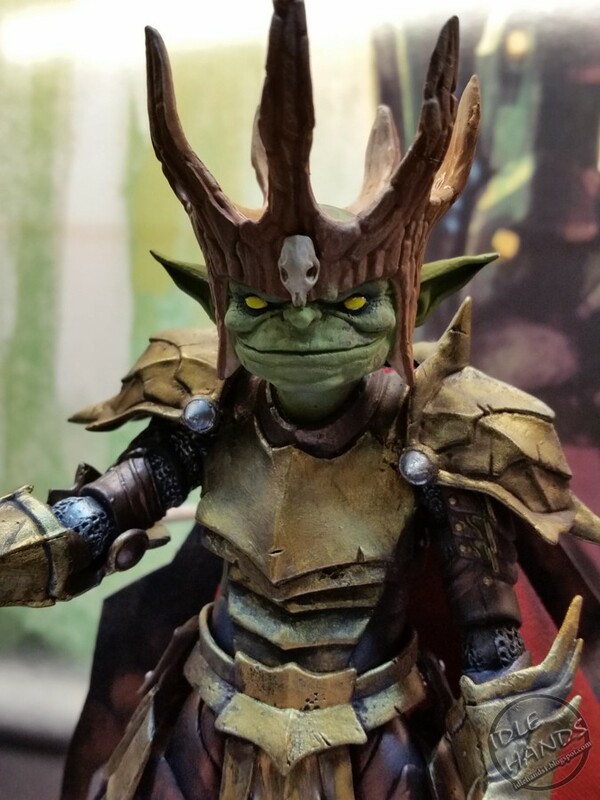 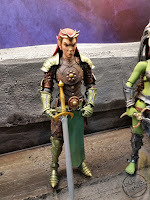 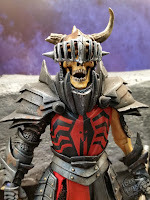 Now eyebrows deep in their second very successful Kickstarter for the Mythic Legions action figure line and celebrating with massive piles of stretch goal offerings, the Four Horsemen pave the way for independent toy companies to realize their own dreams. 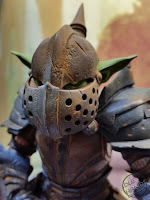 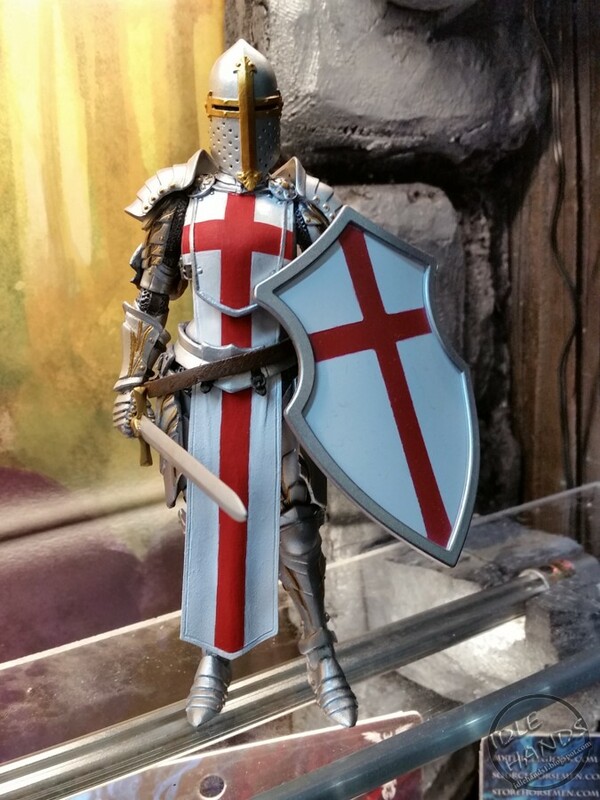 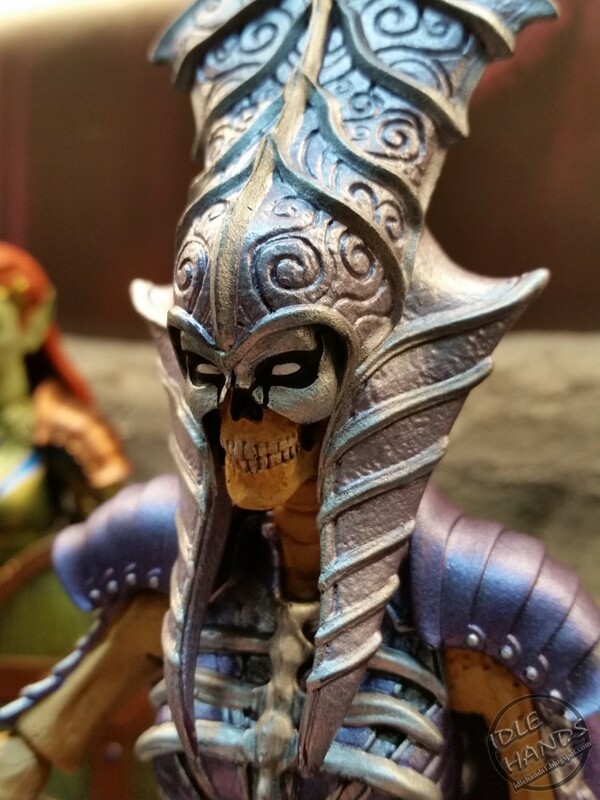 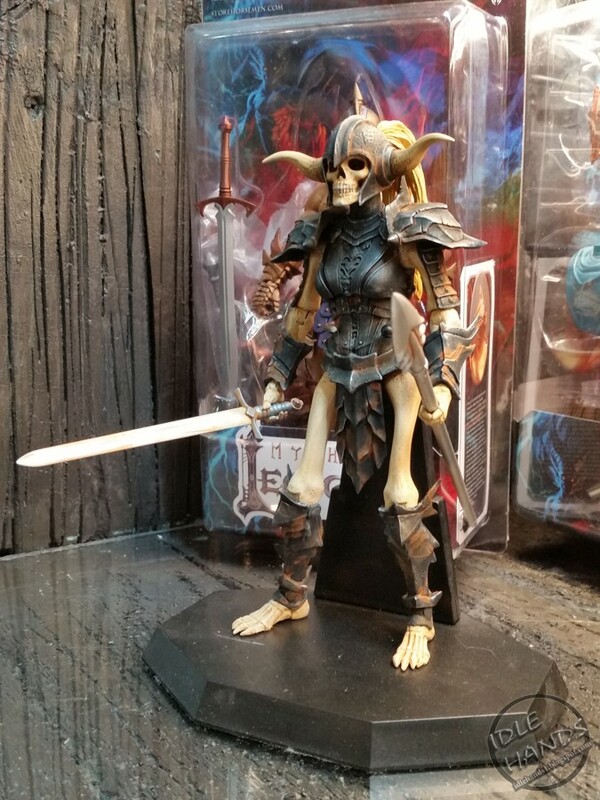 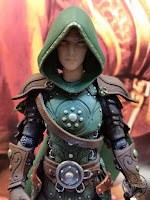 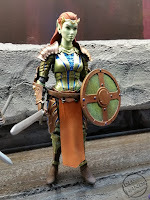 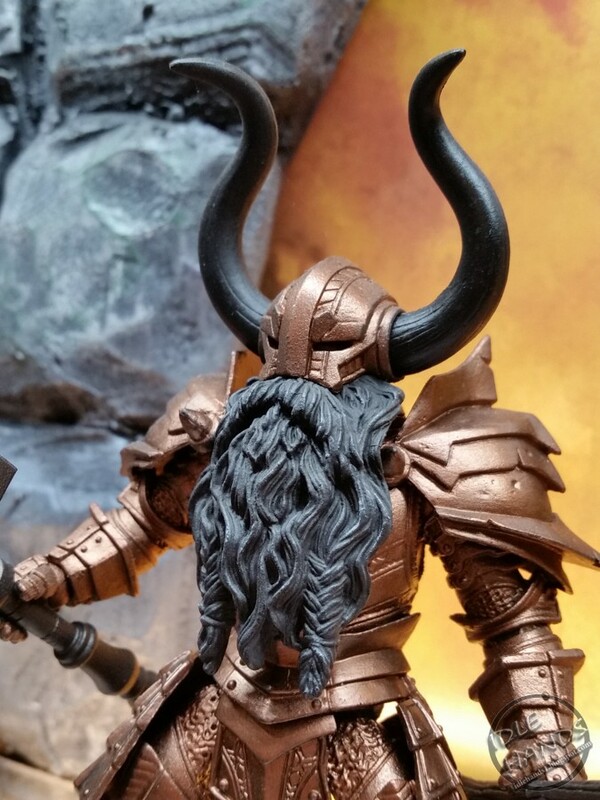 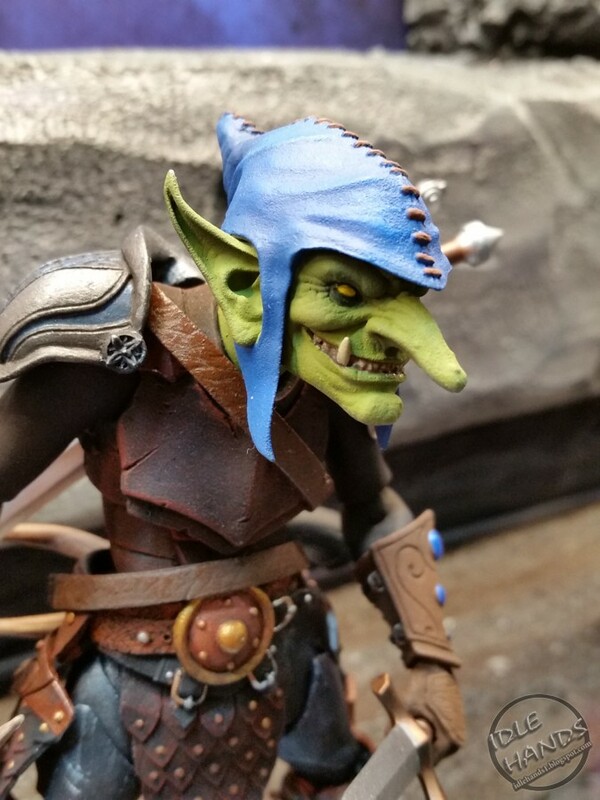 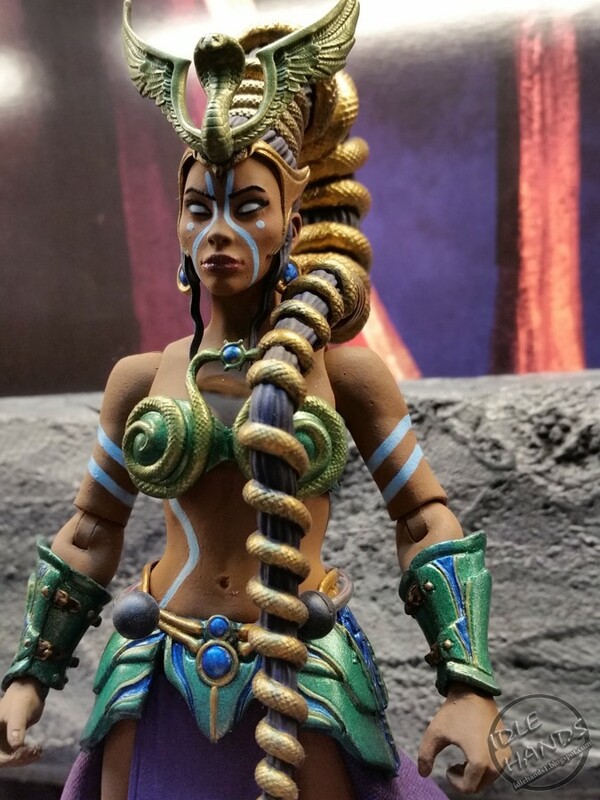 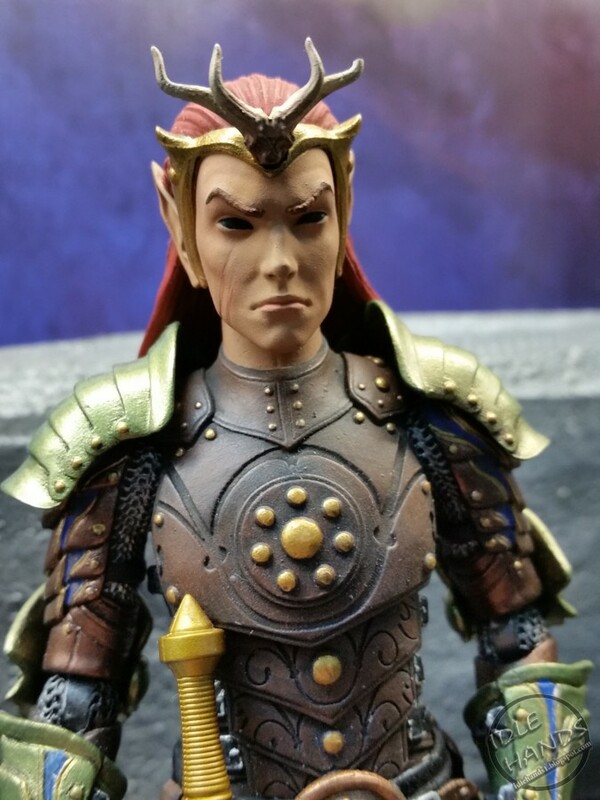 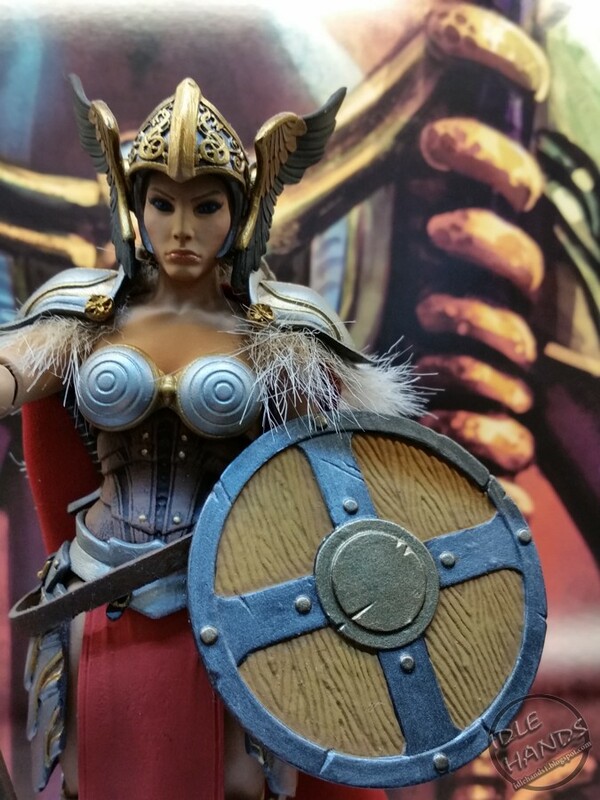 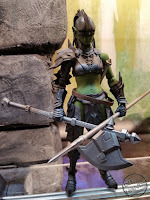 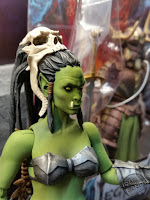 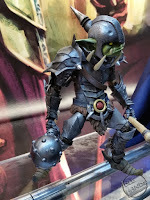 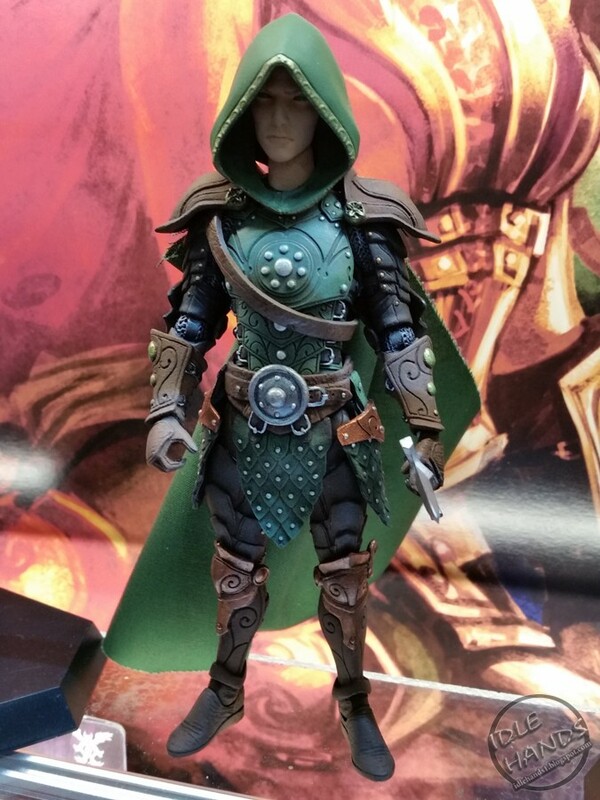 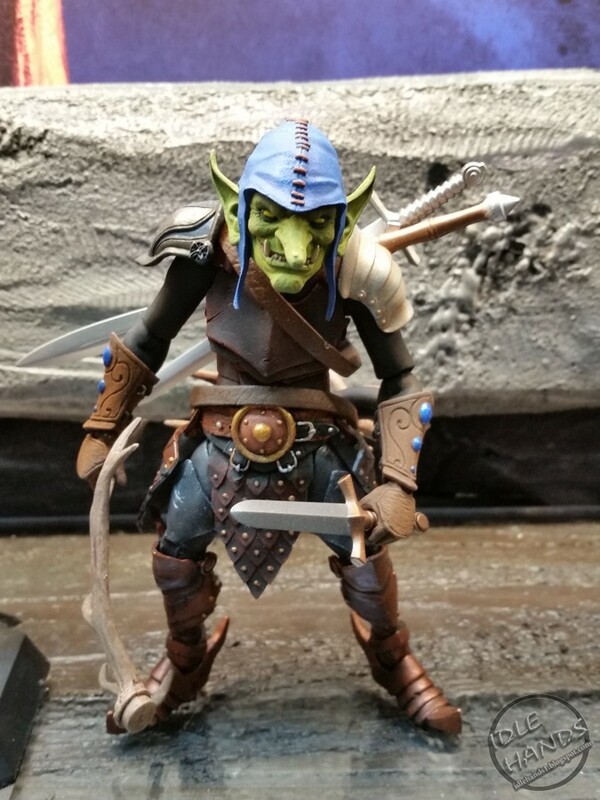 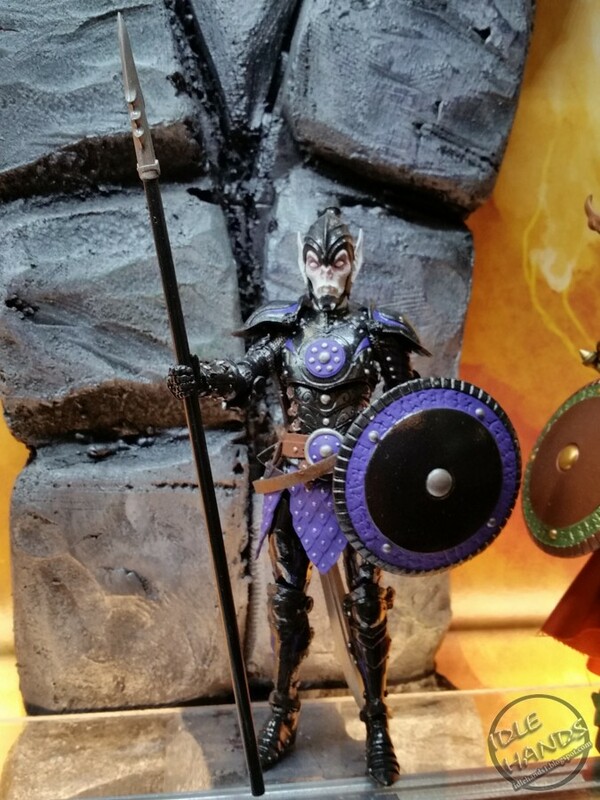 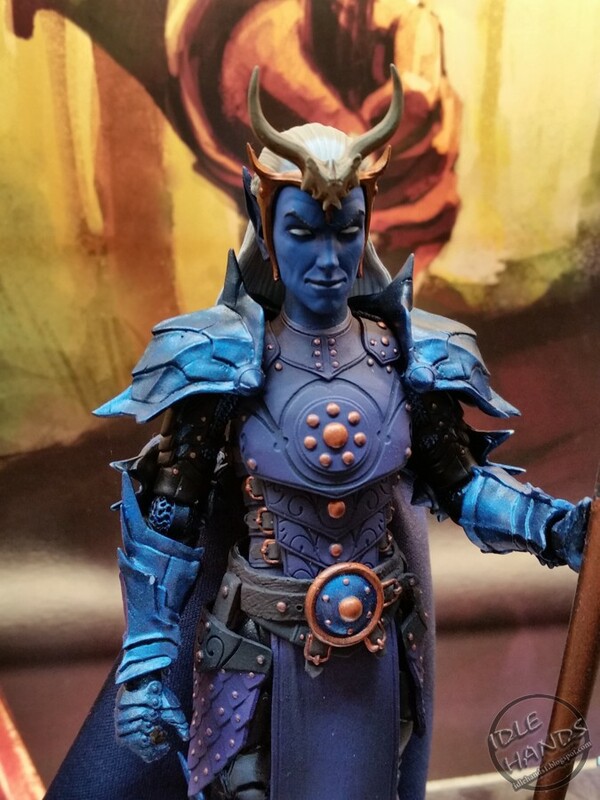 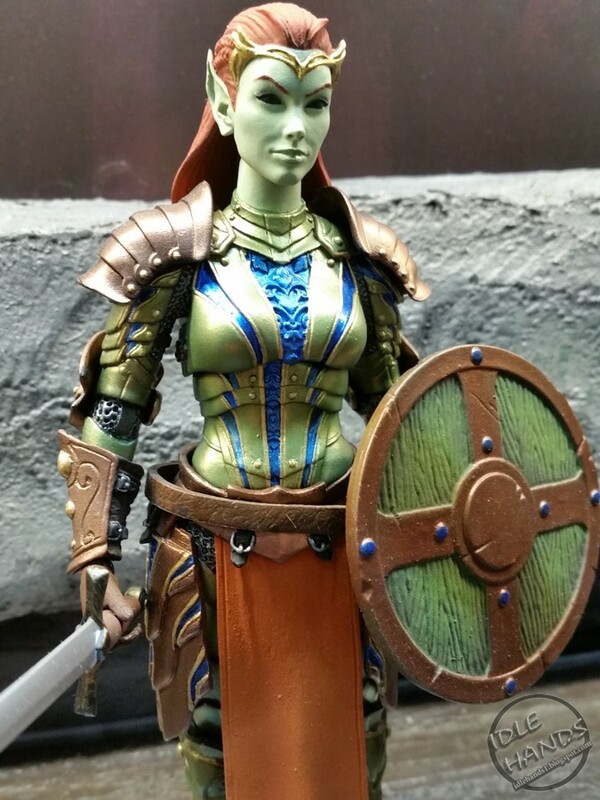 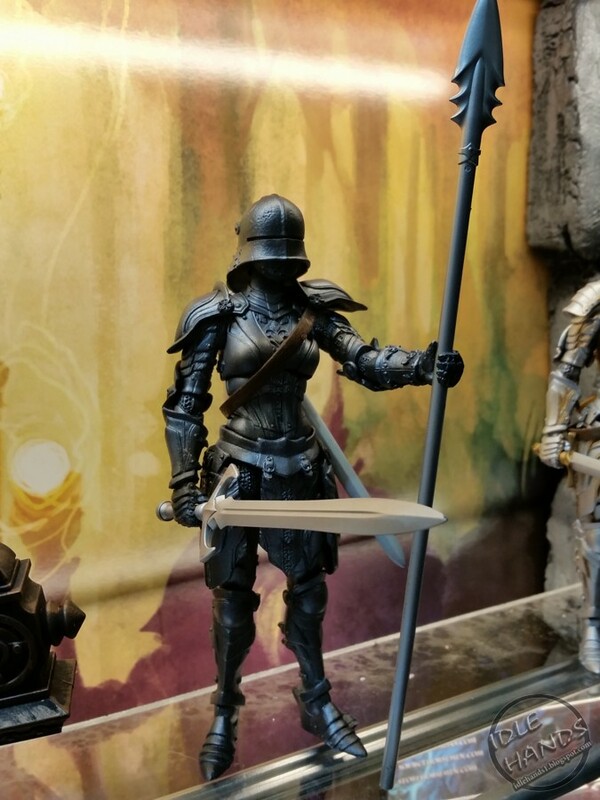 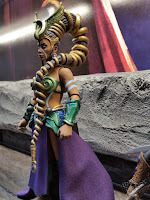 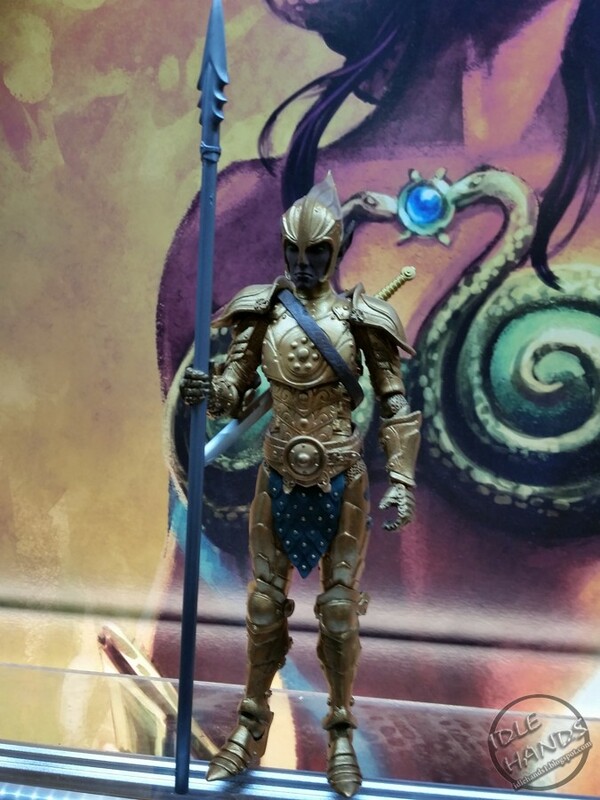 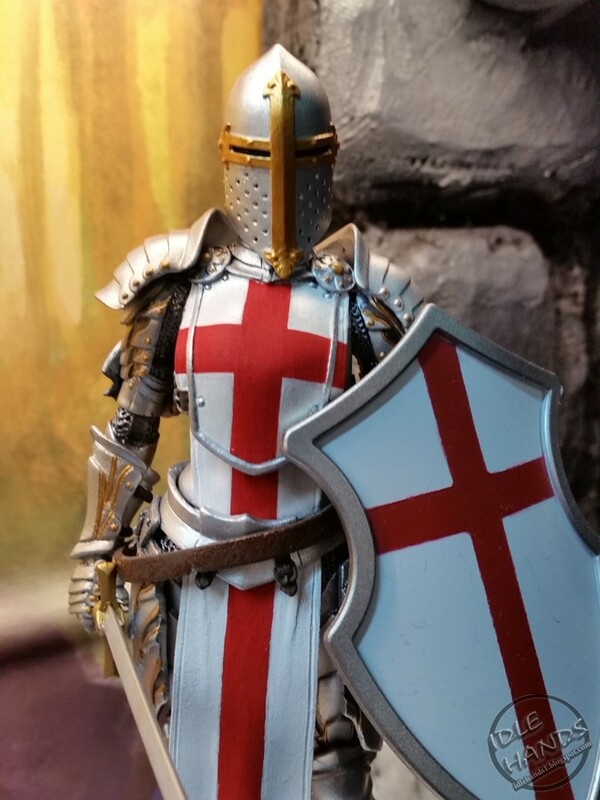 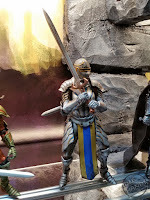 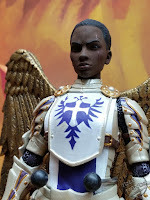 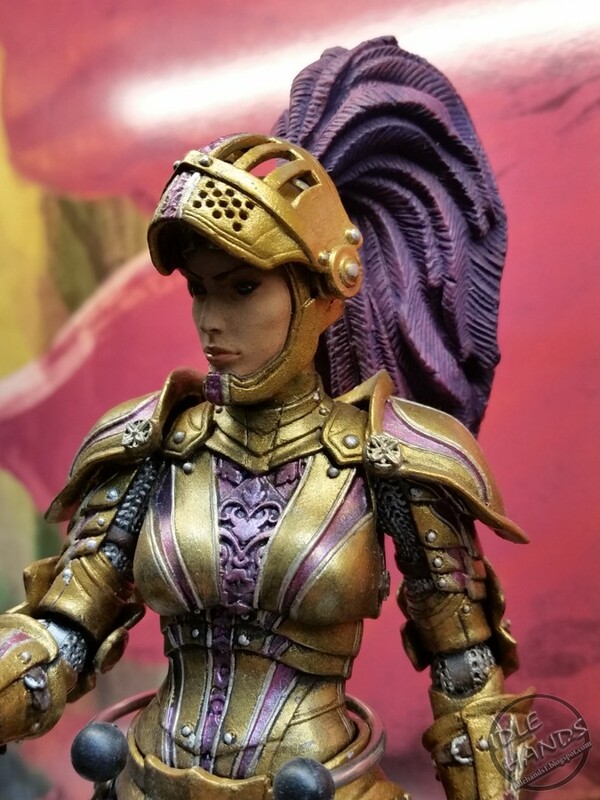 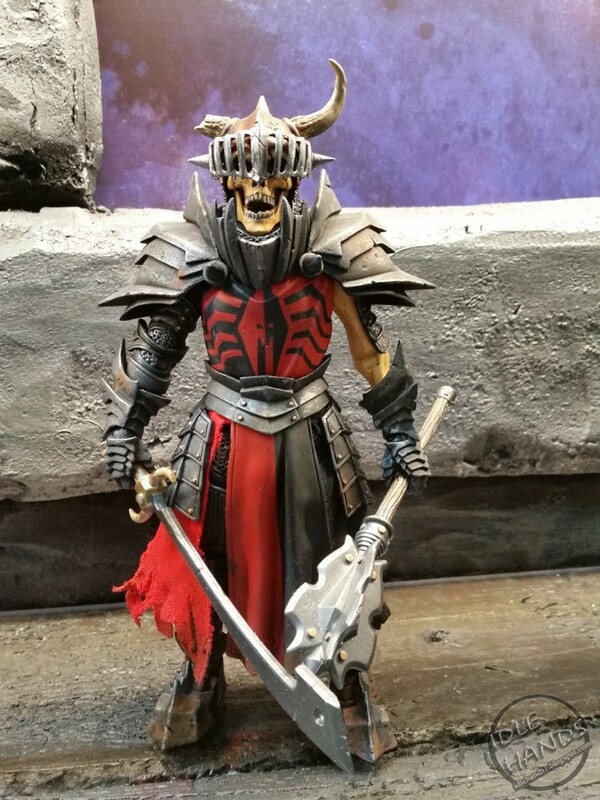 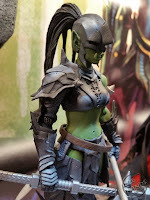 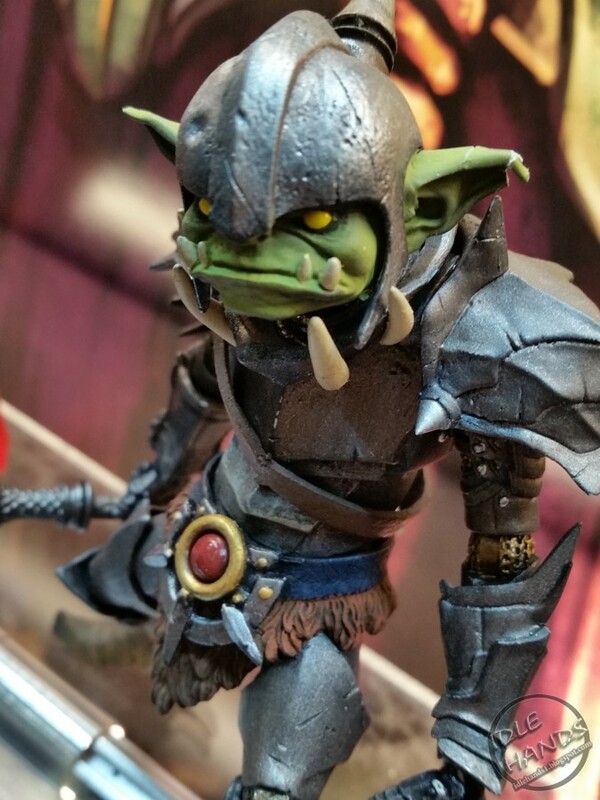 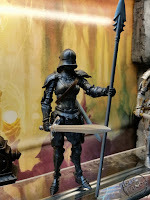 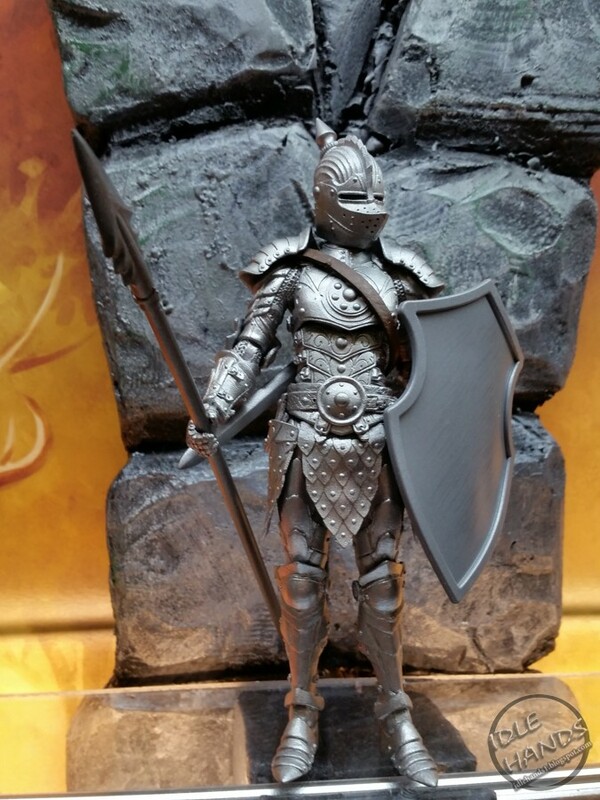 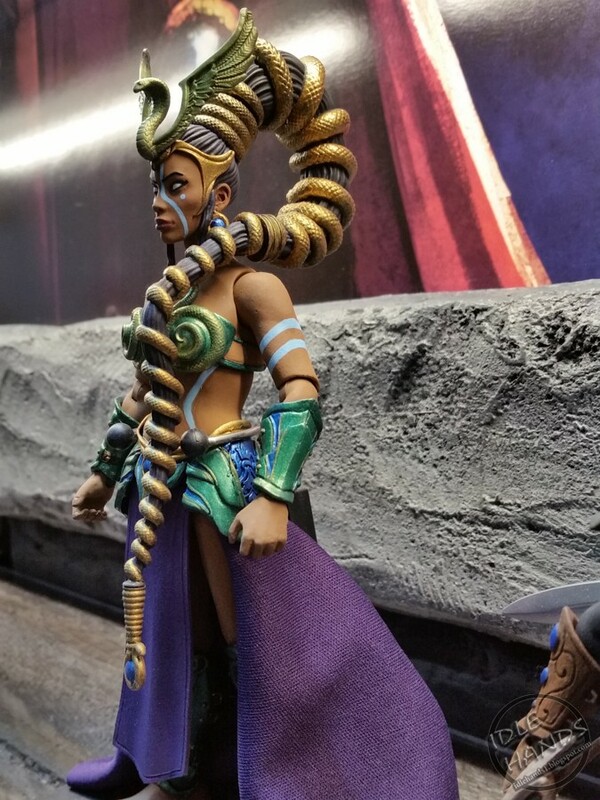 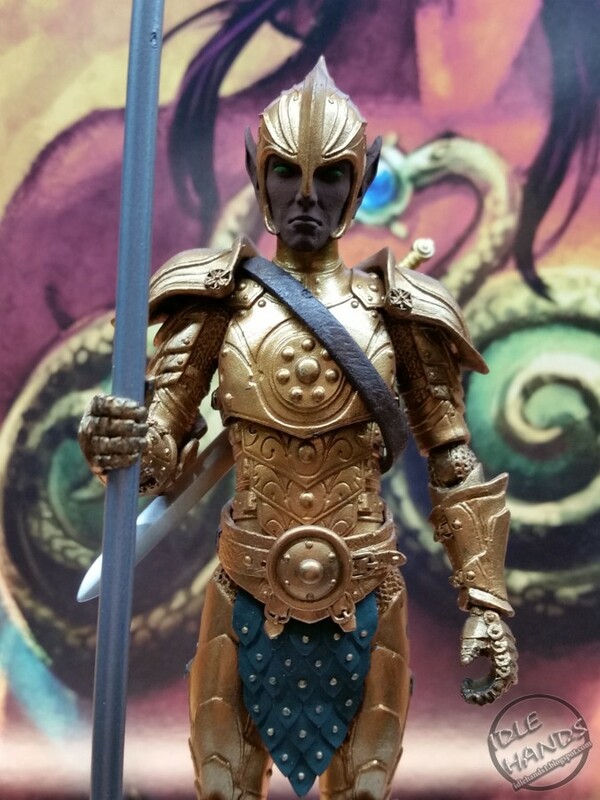 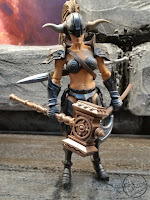 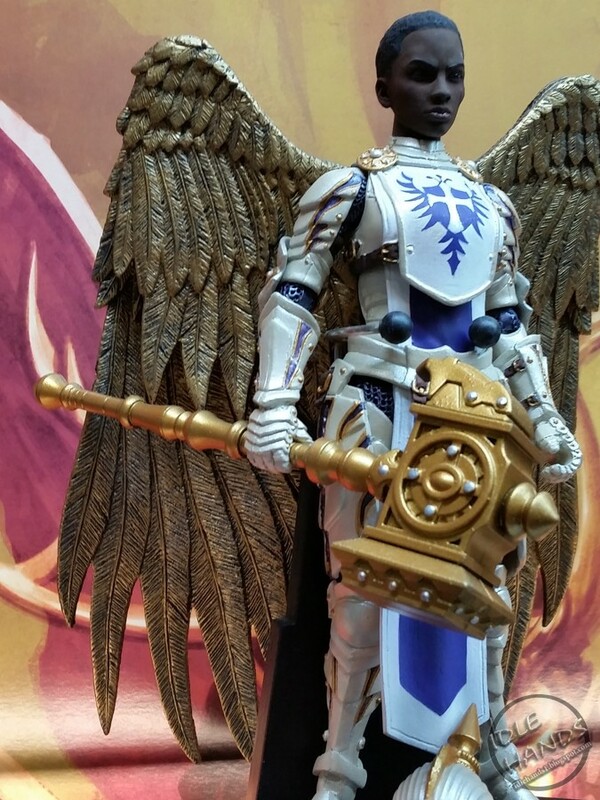 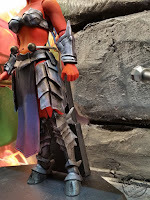 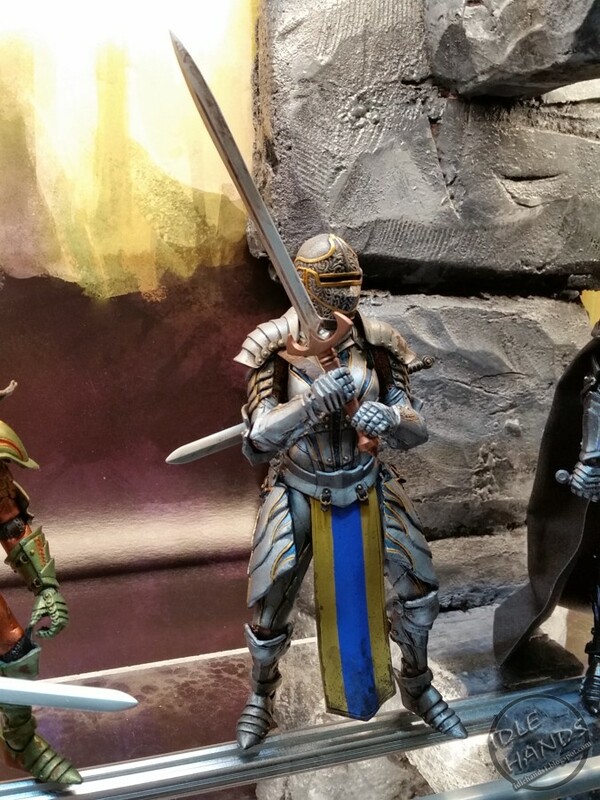 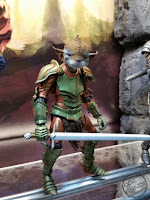 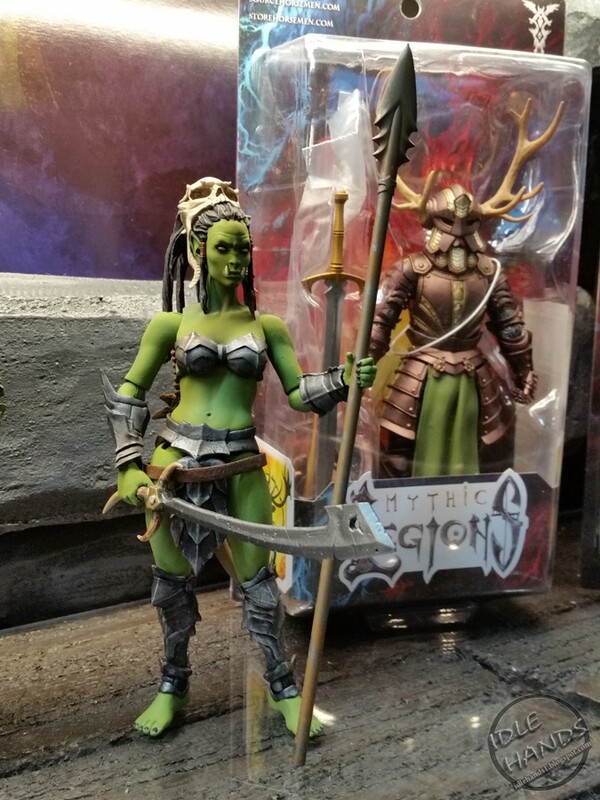 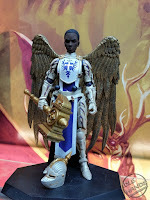 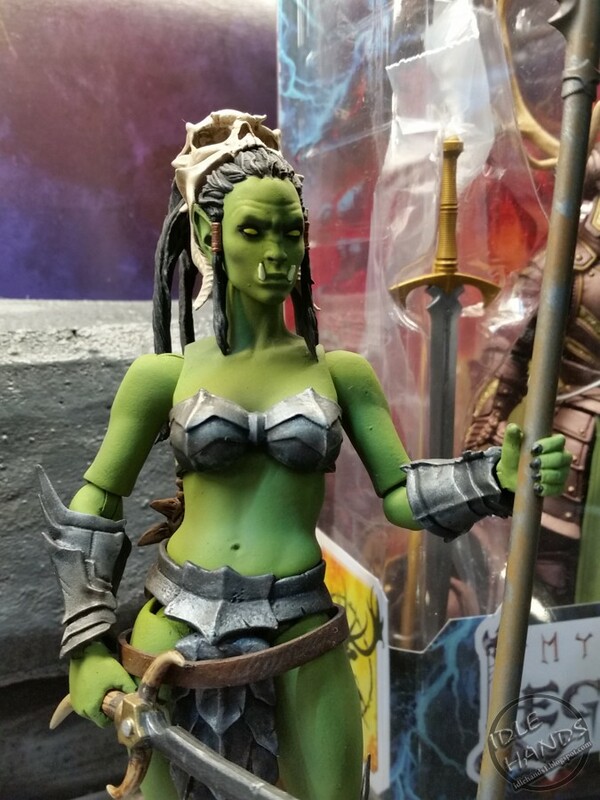 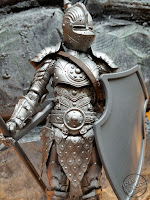 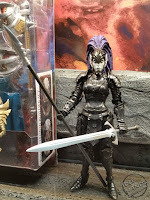 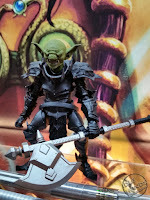 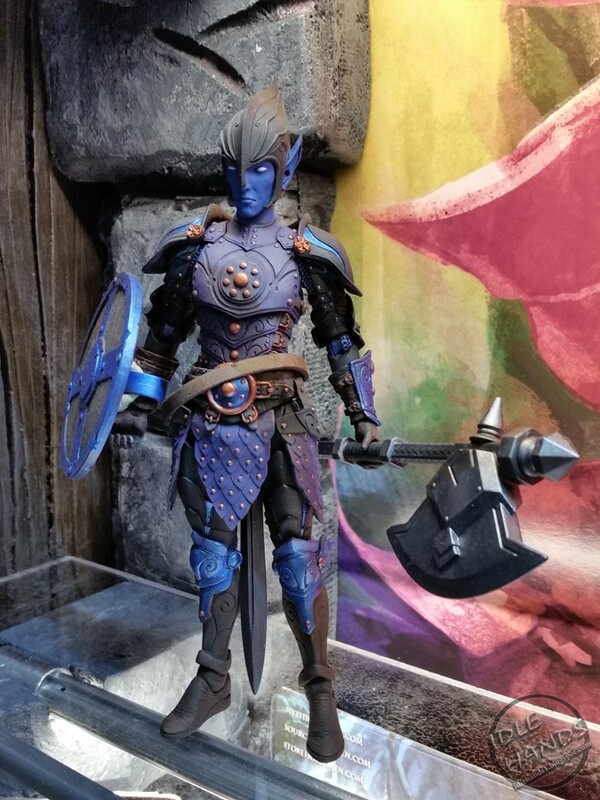 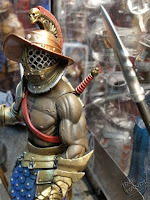 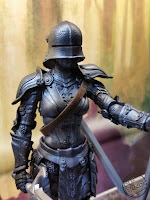 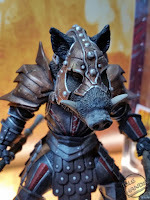 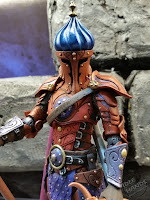 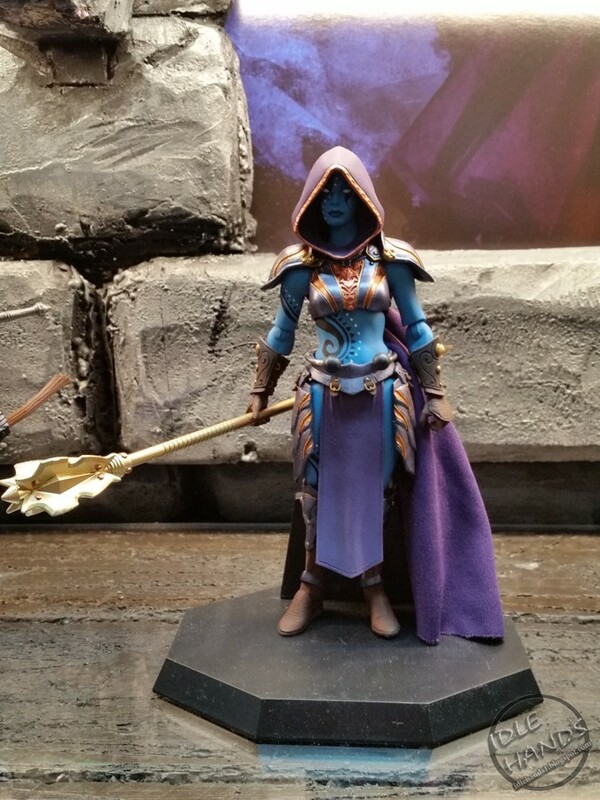 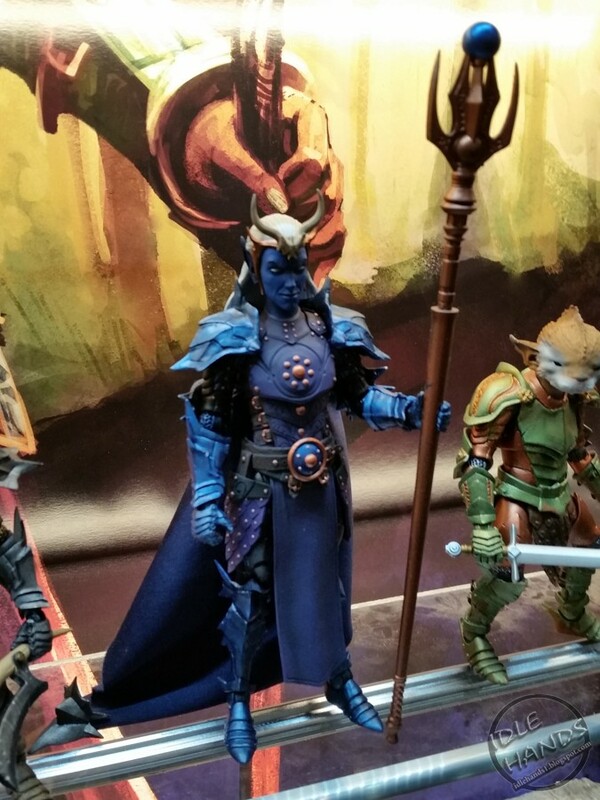 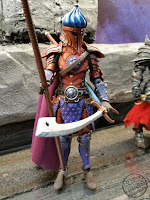 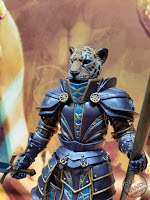 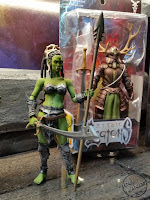 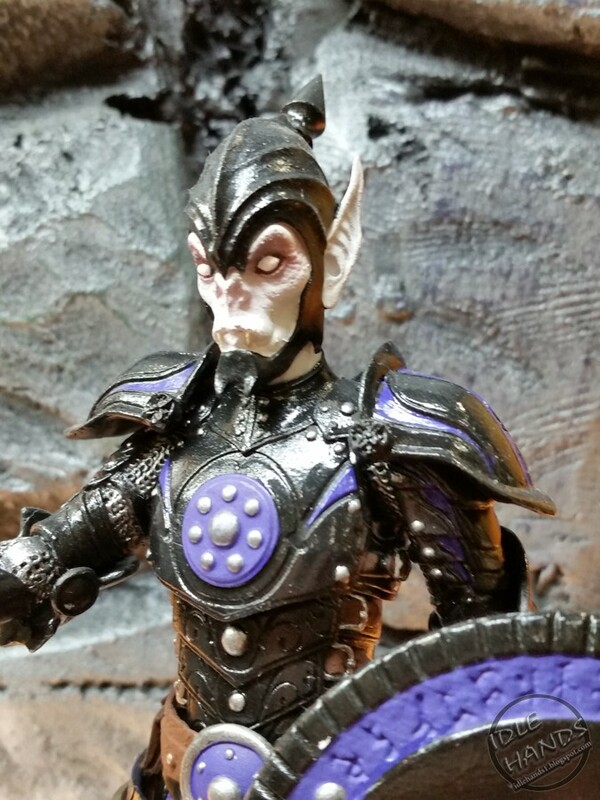 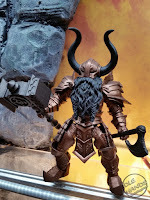 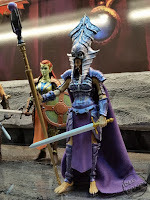 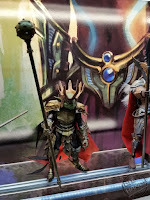 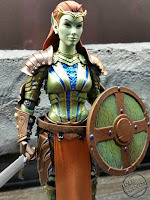 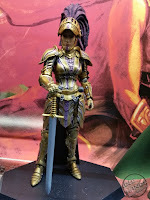 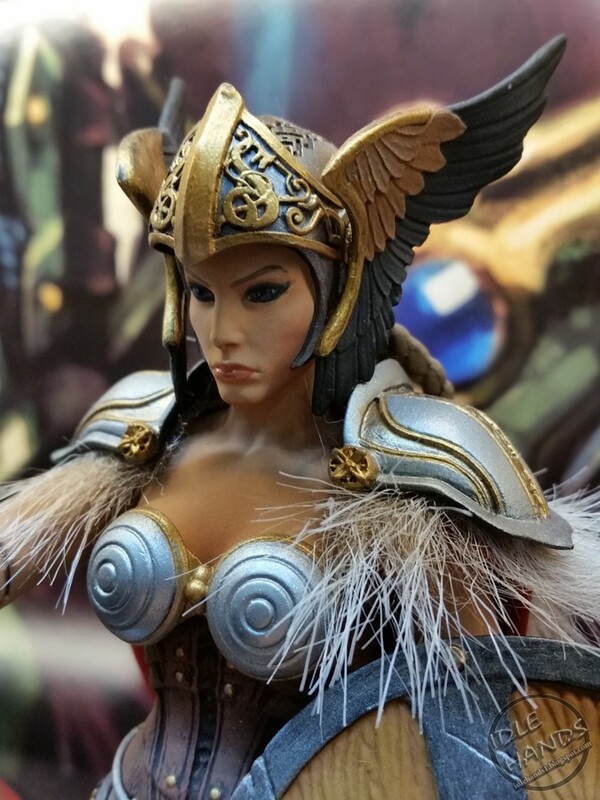 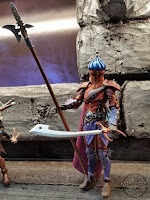 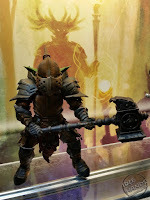 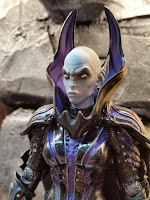 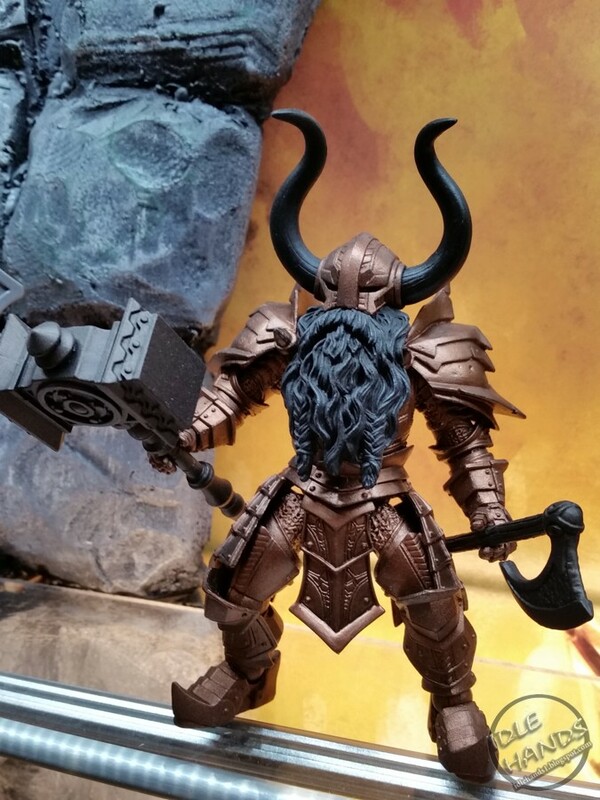 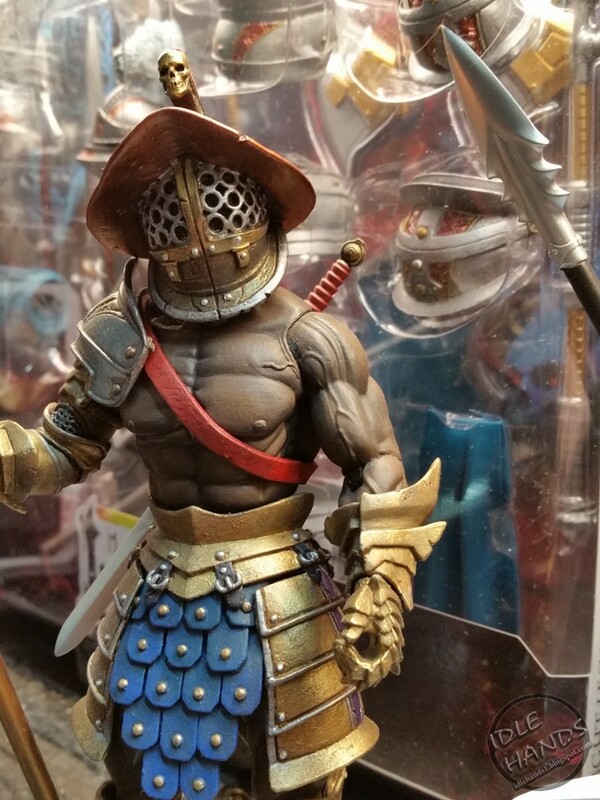 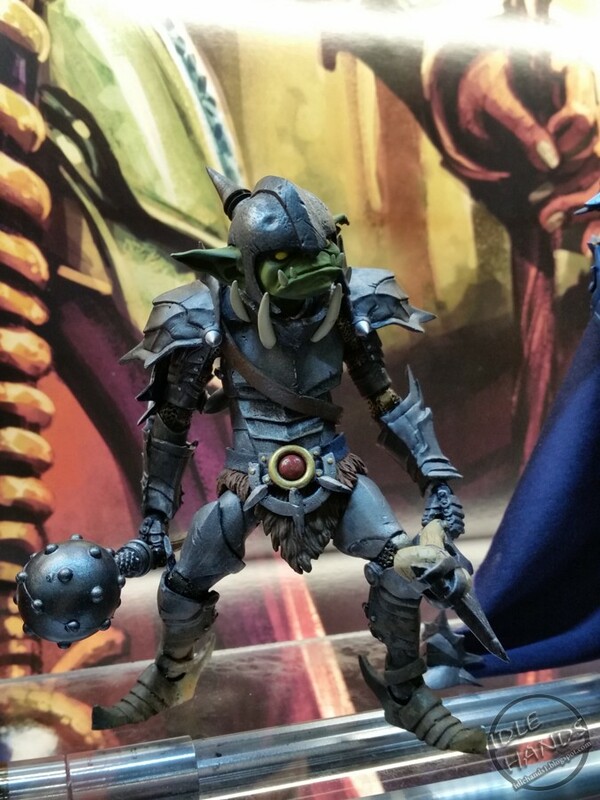 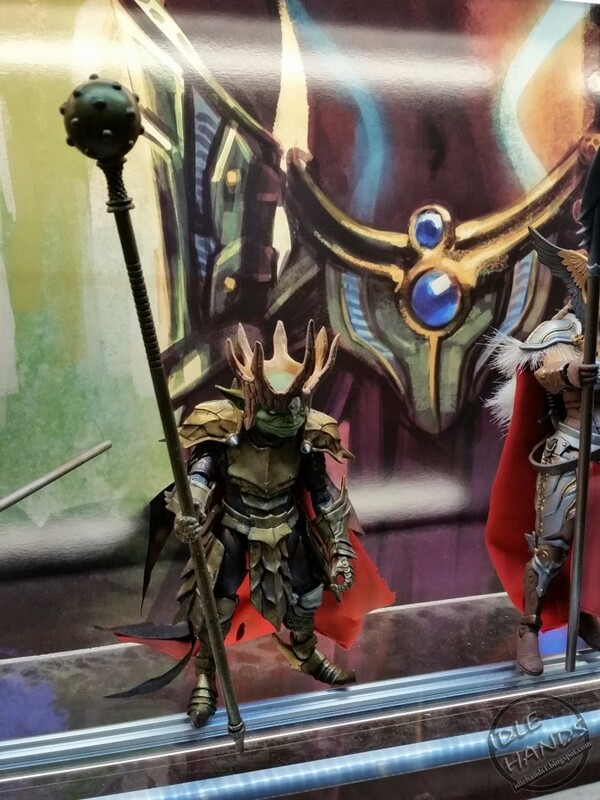 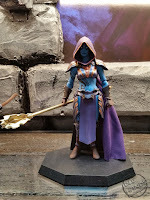 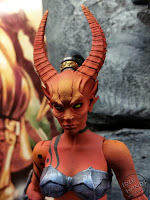 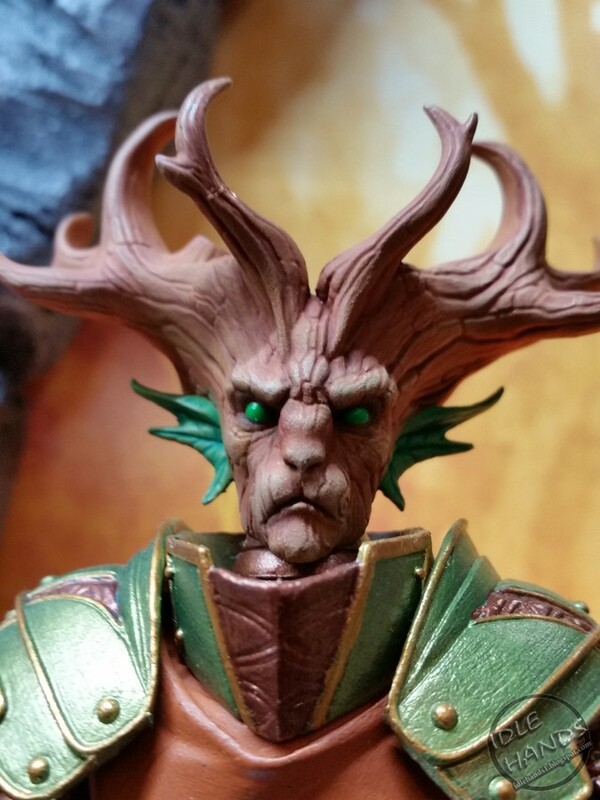 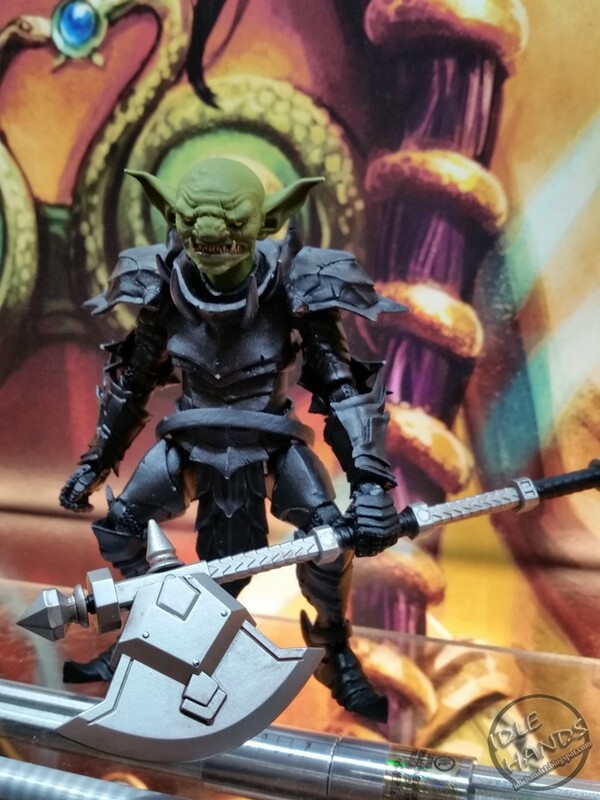 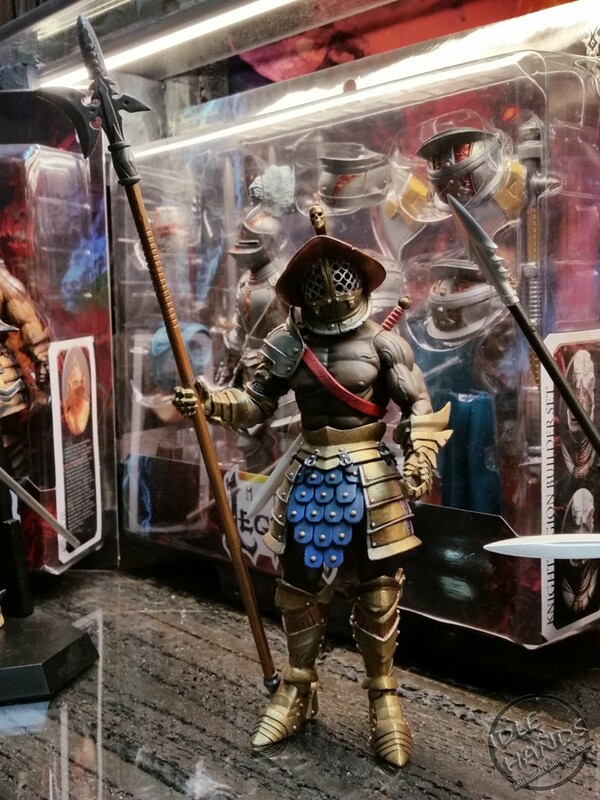 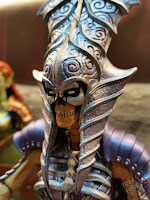 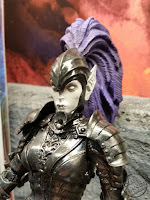 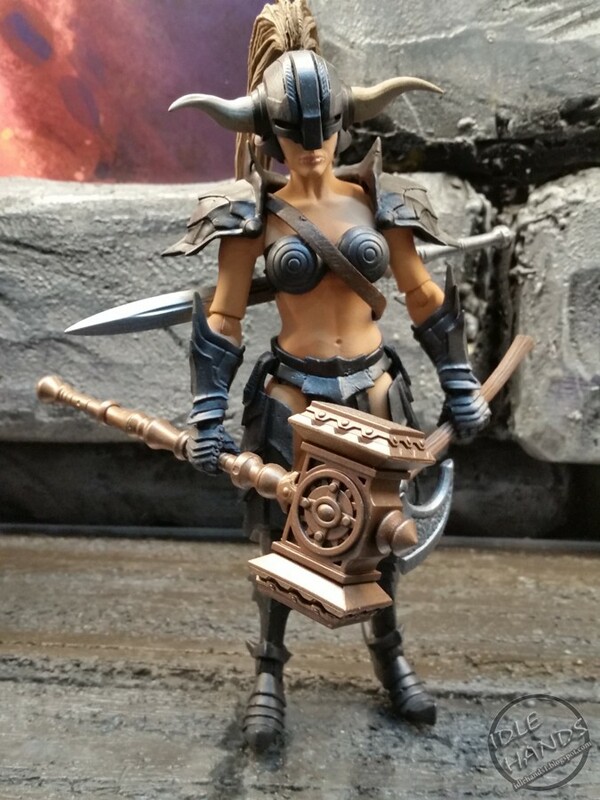 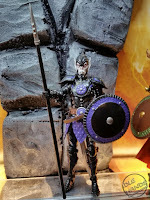 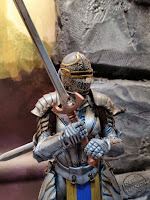 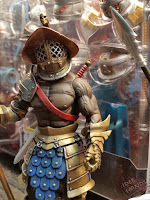 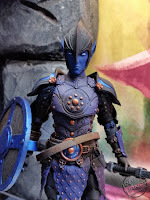 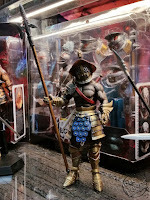 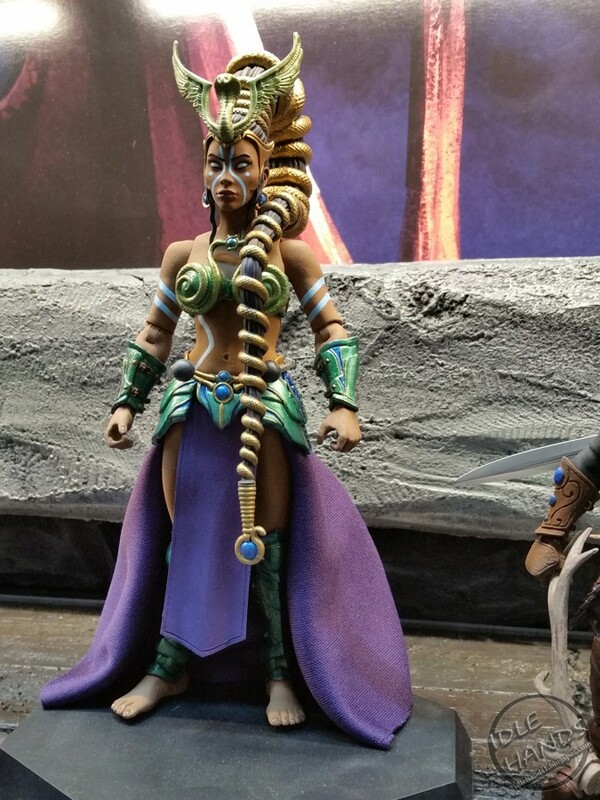 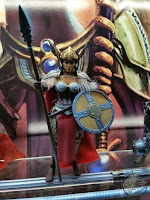 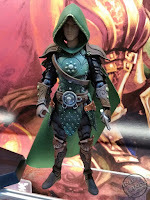 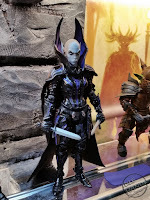 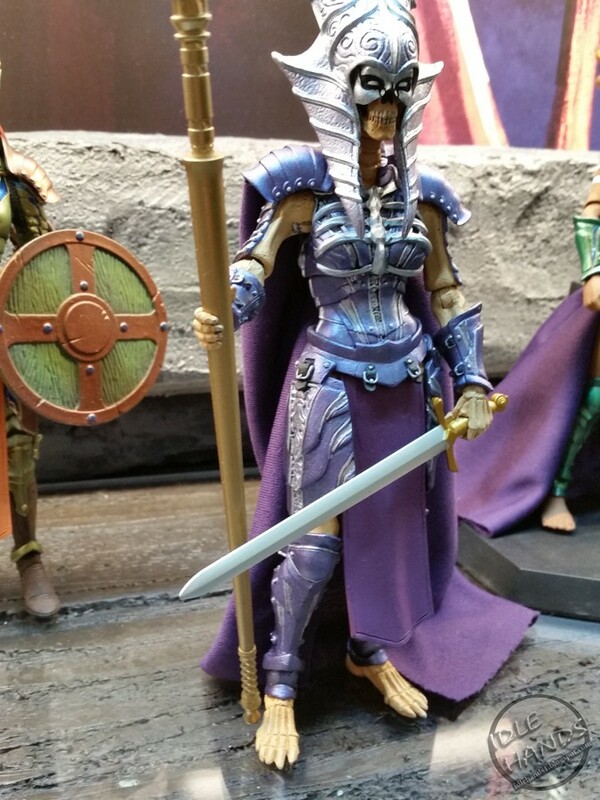 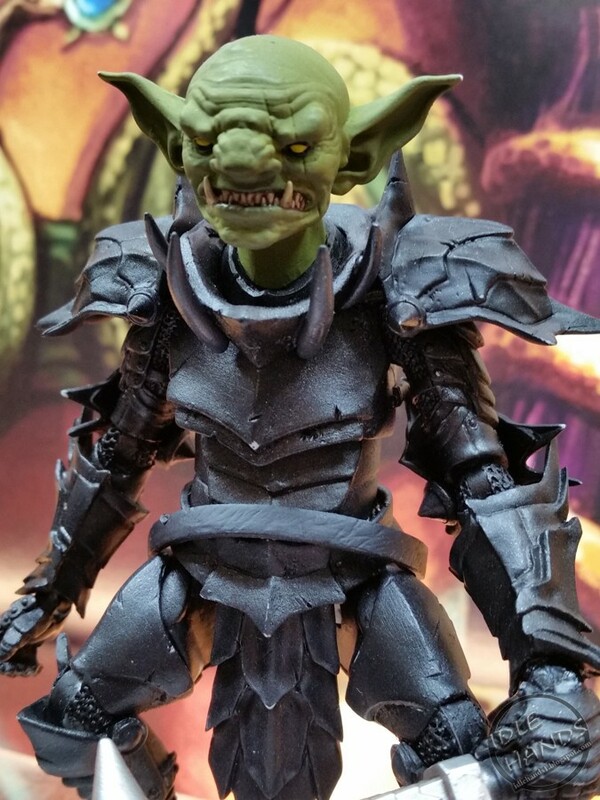 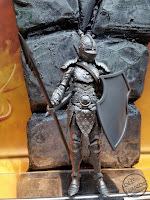 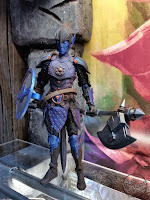 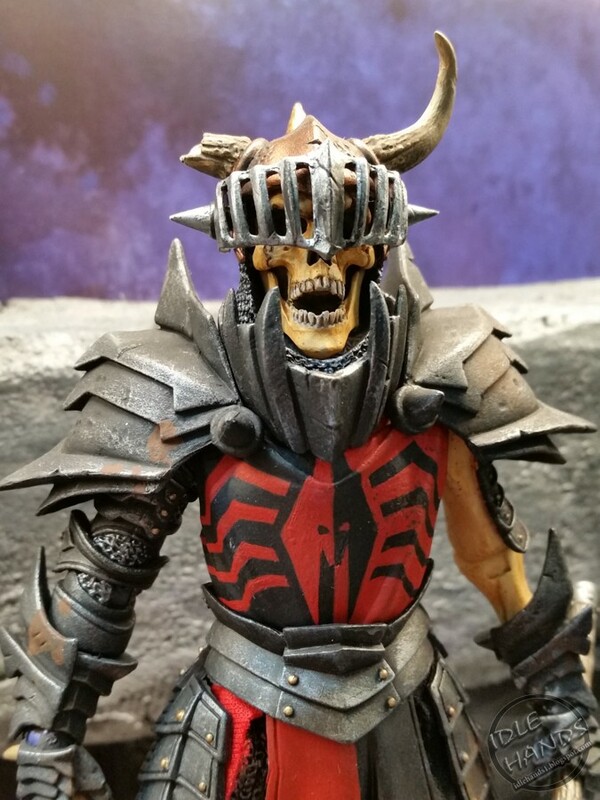 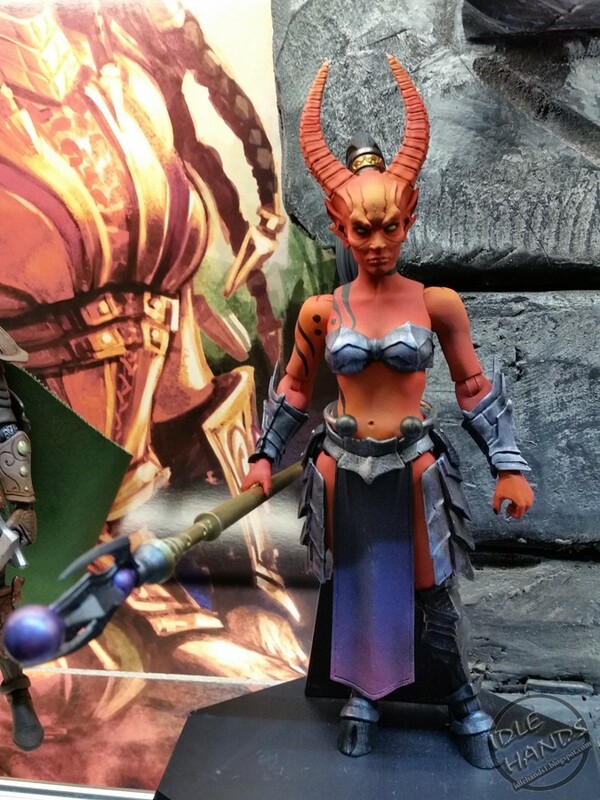 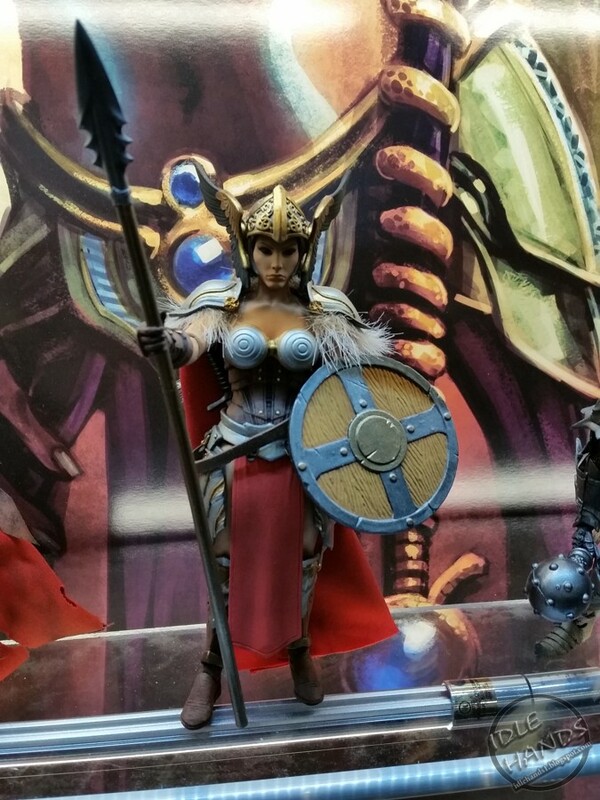 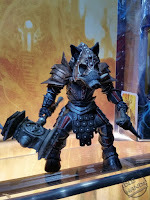 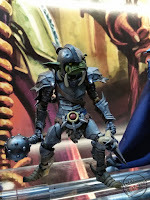 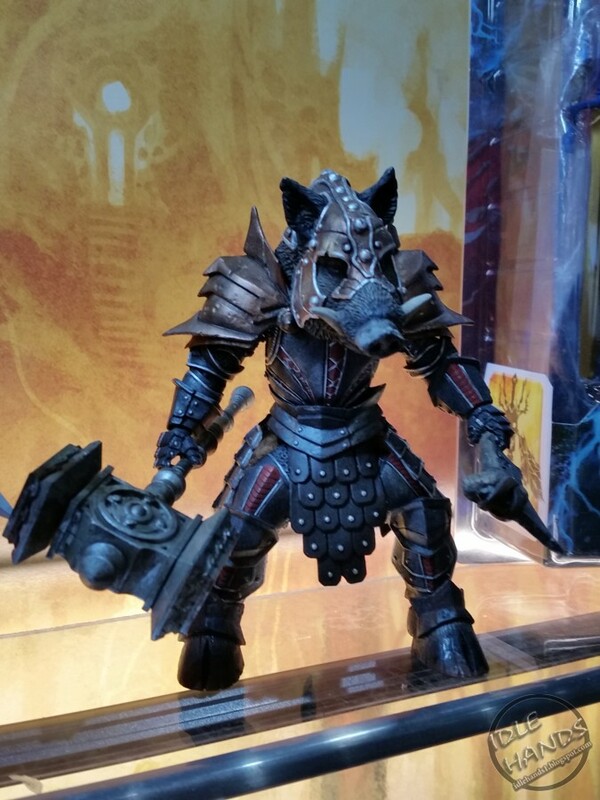 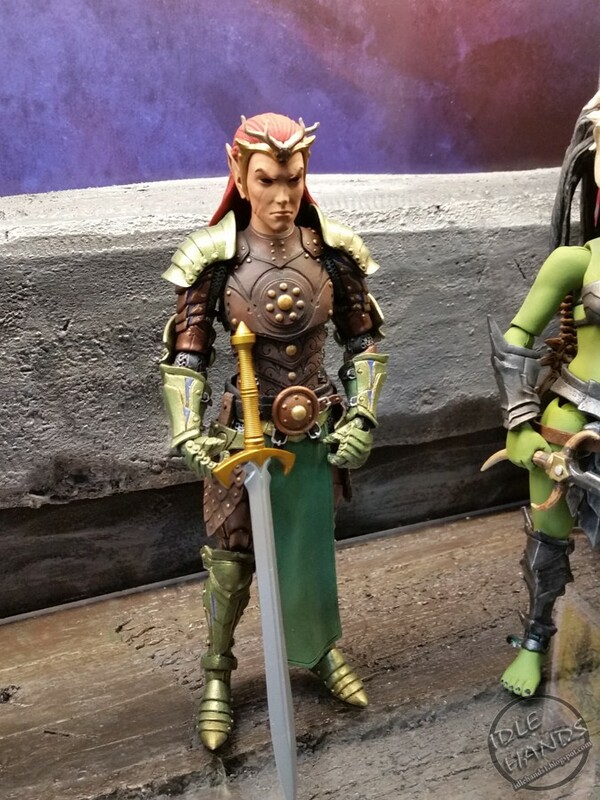 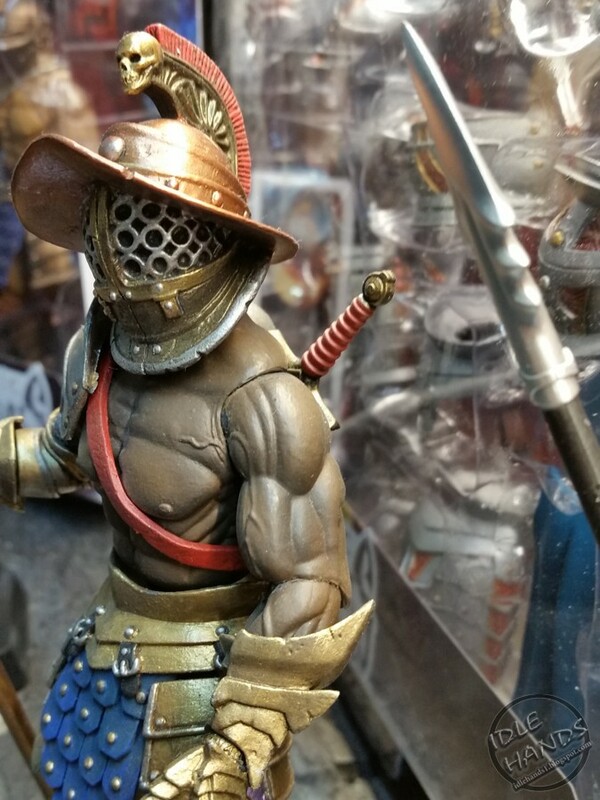 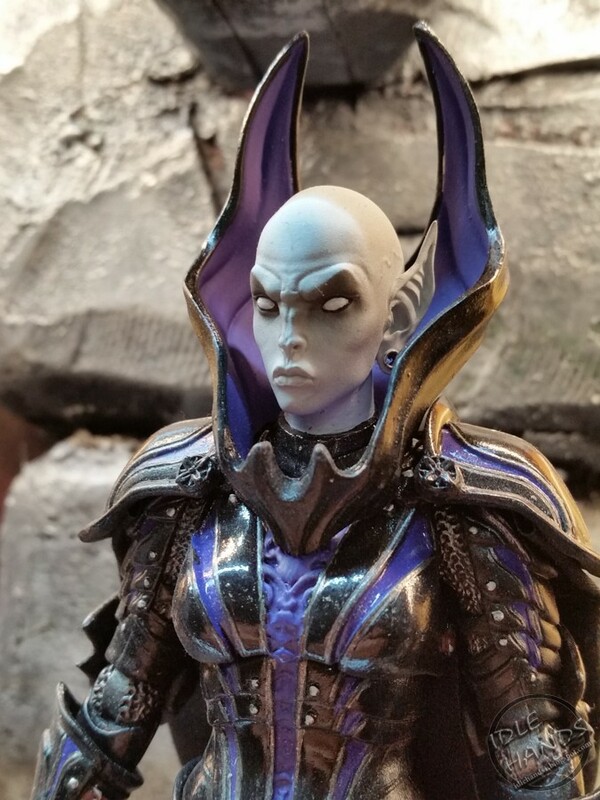 Let's take a look at Mythic Legions 2.0 with 4 days left for you to buy in! 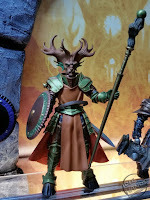 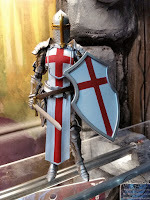 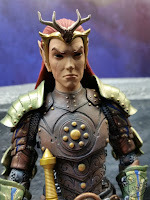 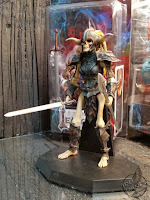 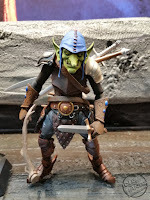 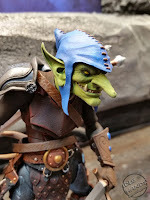 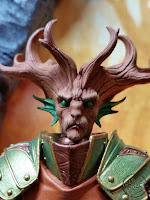 CLICK HERE for more Mythic Legions images!! 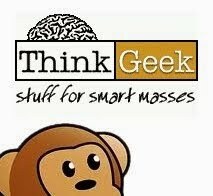 Note to websites looking for news: Please credit us. 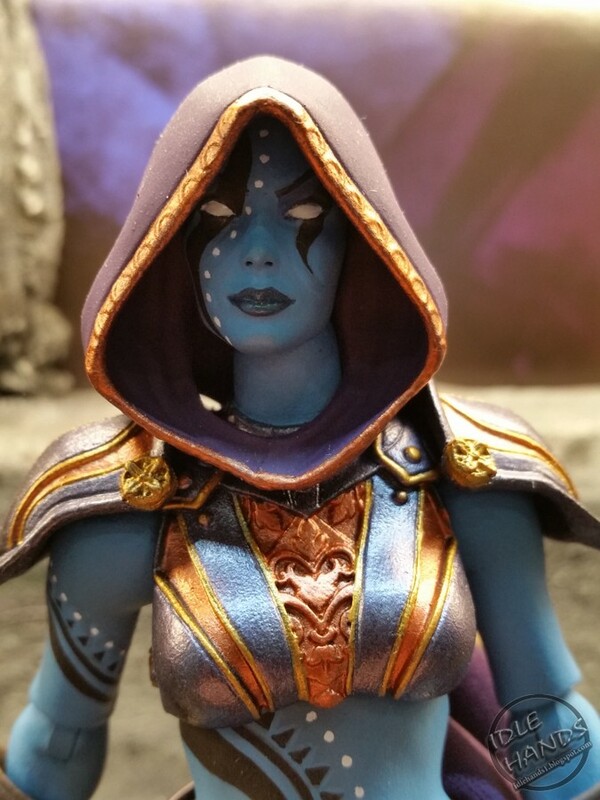 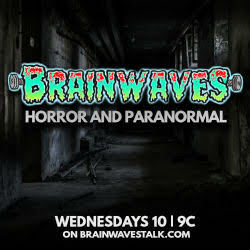 If you are grabbing pictures and info, please only grab 10 images of what we are showing and link back for the rest. We appreciate your interest and thank you for your cooperation!